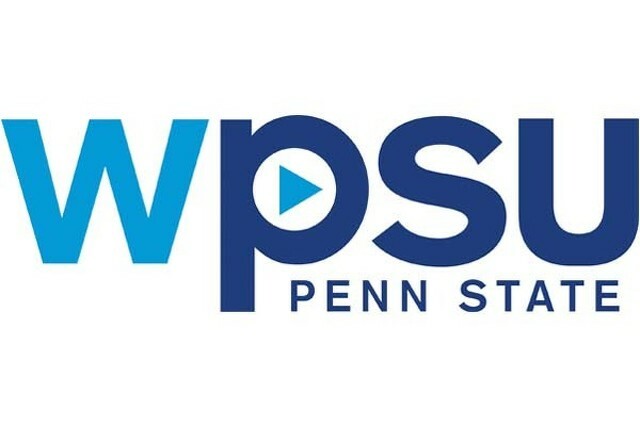 WPSU Penn State has earned 10 Mid-Atlantic Emmy Award nominations this year. UNIVERSITY PARK — WPSU Penn State has been nominated for the 2018 Mid-Atlantic Emmy Awards’ top honor, as well as earning 10 other nominations for excellence in the television and media industries. WPSU earned a nomination in the top category, Overall Station Excellence, for the first time. The Web series, “Finding Your Roots: The Seedlings,” earned the station’s most nominations, with three of its episodes recognized for excellence in a program or special that covers schools, teaching or education. The 2018 Mid-Atlantic Emmy Awards will be presented Saturday, Oct. 13, at the Philadelphia Marriott. The Mid-Atlantic Chapter of the National Academy of Arts and Sciences represents Pennsylvania, New Jersey, Delaware and parts of West Virginia and Ohio. It annually recognizes the top cultural, educational, technological, entertainment, news and informational programming and craft achievements in television and online. WPSU has earned 22 regional Emmy awards since 1981. ■ Arts Program/Special, for excellence in a program or special of visual and performing arts — "Pennsylvania Folklore: Woven Together"
■ Health/Science/Environment Program/Special, for excellence in a program or special that covers health, science, medical topics, environmental impact issues, topics or subject matter — "Managing Risk in a Changing Climate"
■ Sports Program/Series, for excellence in a non-news sports limited series — "Unrivaled: The Penn State Football Story"
■ Lifestyle Program/Special, for excellence in a program or special that deals with everyday life subjects such as food preparation, recipes, techniques, home improvement, decoration, renovation, gardening, outdoors, crafts and/or automotive repairs — "Thrift Shop Chef"
■ Editor/Program, Craft Achievement — Mark Stitzer, "A Time to Heal"
■ Writing/Program Non-News, Craft Achievement — Kristian Berg, "Managing Risk in a Changing Climate"
WPSU Penn State offers content on its PBS- and NPR-affiliated stations, WPSU-TV and WPSU-FM, and through online programming at www.wpsu.psu.edu/digital.